“Basically the whole rooftop is gone. 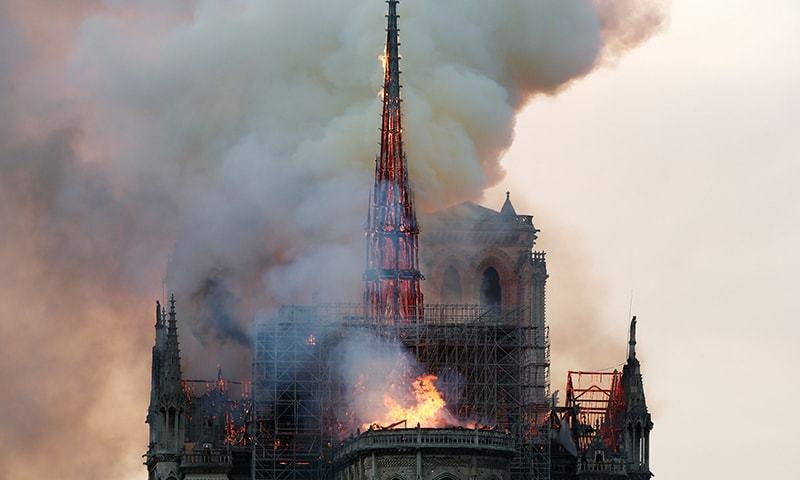 I see no hope for the building,” said witness Jacek Poltorak, watching the fire from a fifth-floor balcony two blocks from the southern facade of the cathedral, one of France's most visited places. The cathedral, which dates back to the 12th century, features in Victor Hugo's classic novel “The Hunchback of Notre-Dame”. It attracts millions of tourists every year. 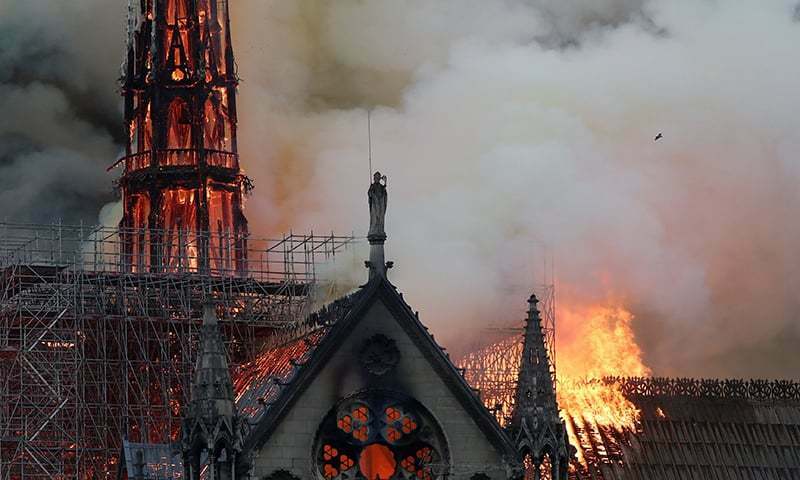 Very sad to see part of Christians history on fire. 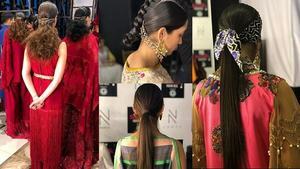 It remind me of bombings in Iraq and Syria which destroyed historical places in minutes by human beings. A Gothic landmark, sadly engulfed in flames. This is so sad to see a place of worship from medieval times, marvelous building holding relics from centuries. Wow that's absolutely terrible news. To be positive remember there are many cathedrals in Europe rebuilt faithfully to original design eg Cologne and Coventry. In Christchurch where I live our badly earthquake damaged cathedral is going to be rebuilt and restored pretty much like the original. Sad sad news but remember it is just a building and not flesh and blood. Was there with family 5 years ago. Very unfortunate. Very sad. I loved this building. Visited it each time I was in Paris. Hope they rebuild it to original specifications in near future. JIT must form in France to find the cause of fire. Unesco must also investigate as this is hertigage site declareed by Unesco. These are strong nations. They know how to rise from the ashes...literally. Sad to see burn such an amazing landmark. Last time RAF bombed it in WWII. Now East European builders completely destroyed it. Macron will now understand the essence of brexit. An irreplaceable loss for the entire world. Such a big tragedy! 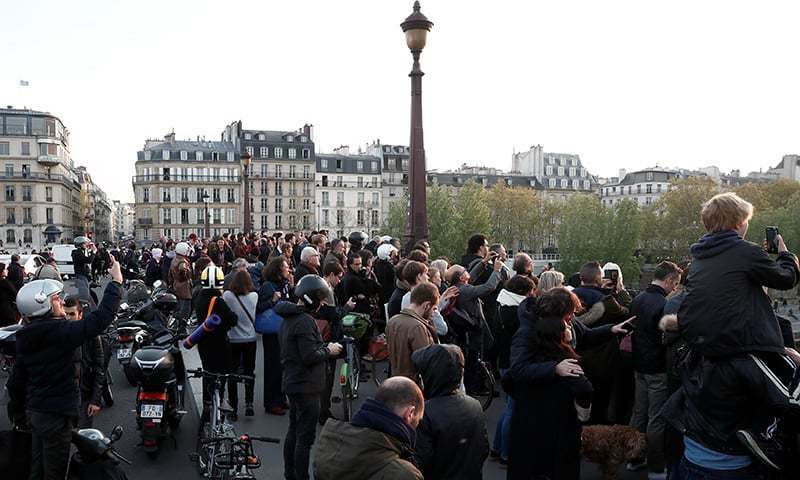 Paris is a dangerous city now with violent yellow jackets protests held on every weekend. shops/restaurants/historical symbols burned, looted, spoiled etc. And now this. How did the fire started in the first place anyway? History lost and so many memories for some! It also used to bring 13 million visitors each year and lots of revenue! Horrible news! So sad!! Such a beautiful building with so much history. Very sad indeed. One of the great historical works of art and architecture on earth has been badly damaged. By heart goes out to the people of France. Some not so pure people been there. A number of times visited this Gothic masterpiece. 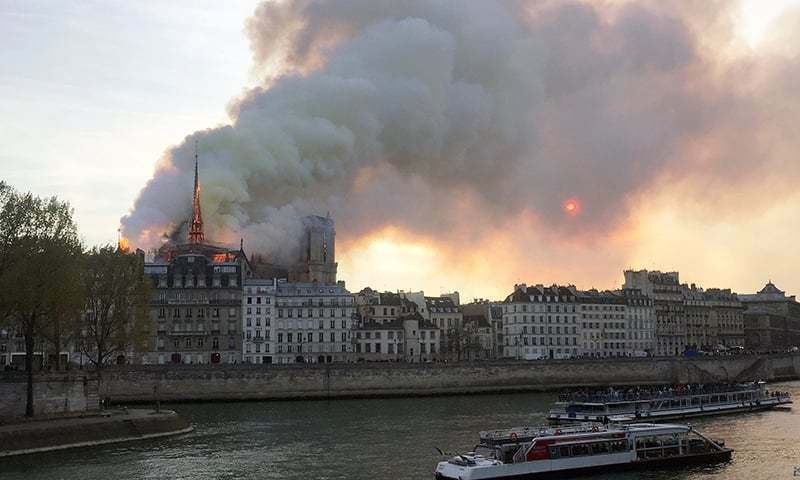 So sad to see beloved Lady of Paris in flames. Been there. This is depressing news. 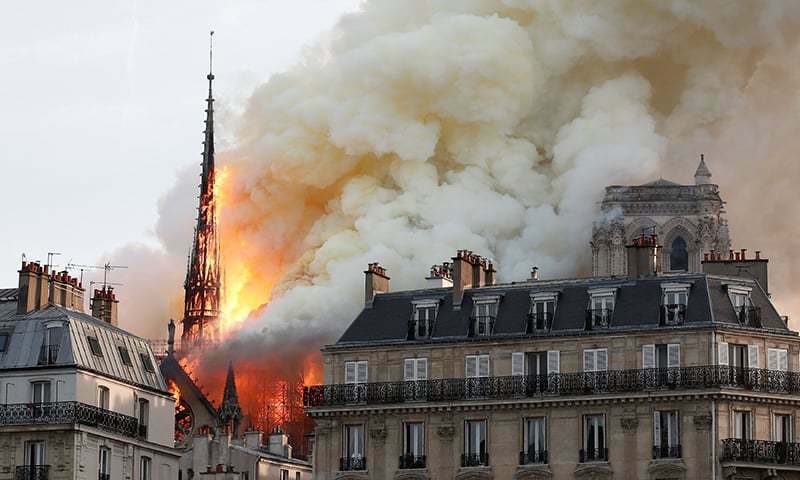 Sorry to learn the historical Notre-Dame Cathedral has gone on fire. Any of the worship places are very important and respectable. Hope French government and people of France will re-built it soon. As devastating and sad as the fire was, the 850-year-old magnificent edifice will rise again like a Phoenix, thanks to the spirit of the French and the generosity of its richest citizen (billionaire husband of actress Selma Hayek) who immediately promised 100 million Euro ($Aus160 million) towards the rebuild. What a grave, gross and gruesome tragedy? Hopefully, they will refrain from blaming it on the subjugated, oppressed and depressed Muslim youth of France and other European nations.